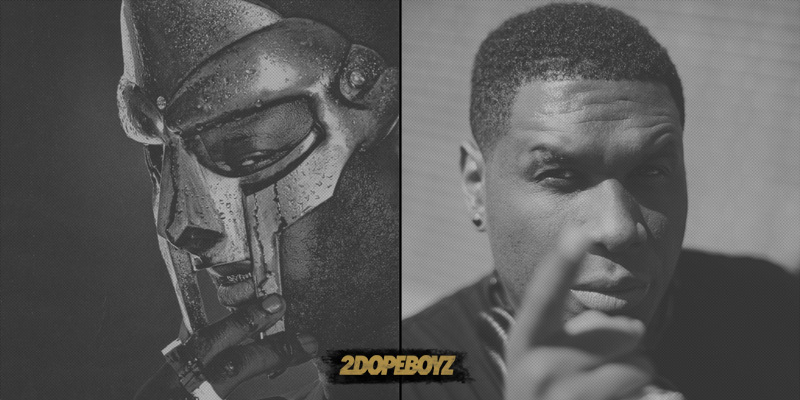 A couple months ago, we found out that DOOM and Jay Electronica would team up for a song for Adult Swim’s Singles series. It turned out it would be included in a weekly release from DOOM called The Missing Notebook Rhymes — a 15-week series where the Masked Man would share a previously unreleased songs. The first single came last week in the form of “Negus” with Sean Price. (The song doubled as a track on Price’s posthumous Imperius Rex, too.) Now, DOOM follows it up with a bang: the collaboration with Jay Elect. The song is called “True Lightyears.” After DOOM kicks things off with a short hook, Electronica rolls through with a wicked, minute-long verse over the looping, flute-driven production. DOOM then follows again, closing out the occasion of bringing together two of rap’s finest lyricists ever. “True Lightyears” is also the first single from an upcoming album from KMD — the group DOOM first came to fame with under the moniker Zev Love X. The group disbanded after two albums because DOOM’s brother and KMD co-founder DJ Subroc passed away after being hit by a car. The KMD album will be called Crack In Time, NPR says, and it will be released by Metalface/Nature Sounds. There’s no set release date yet. But enough with all the talking. Dig into “True Lightyears” below.